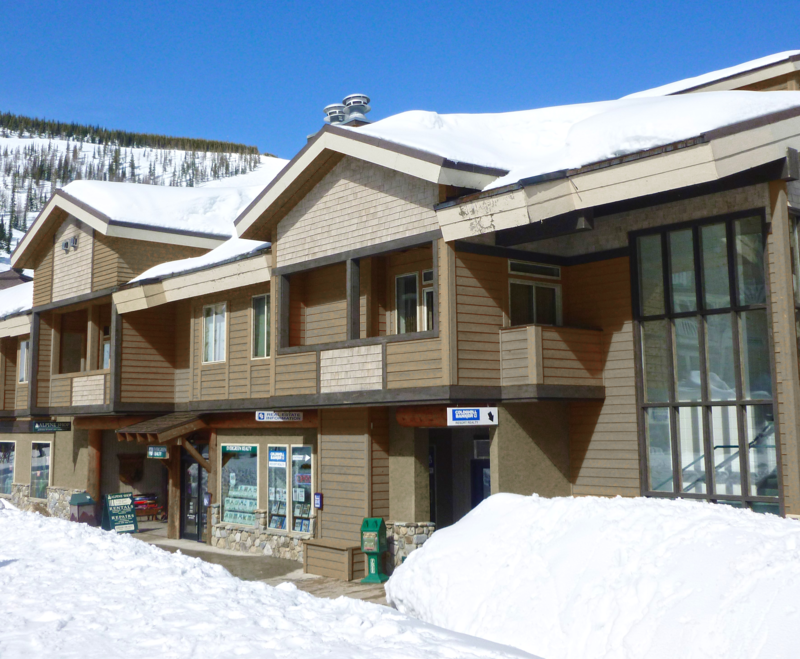 Our Schweitzer Real Estate Office is located in the heart of The Village at the base of the slopes in the beautiful Lazier Building. We have four full-time Sales Associates to ready to show you all the Schweitzer condos for sale clients seven days a week. Our Schweitzer experts and their families are all avid skiers and snowboarders. They are experts on Schweitzer real estate and keenly aware of the changing inventory on the mountain every day. Learn more about Schweitzer Mountain Resort properties. Stop by and make a piece of the mountain yours!